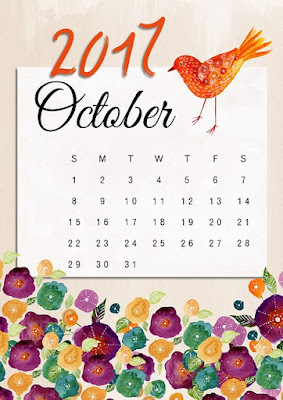 Here on Dora Reads I celebrated my 3 year blog anniversary! Also fantastically, in October I hit over 2k followers on my Twitter account!!!! Pants on Fire - Harry Potter and Draco Malfoy try to see if Ron can keep a secret; he definitely can't! Everybody's Waiting For The Next Surprise - Draco lost a bet. And now he has to ask Harry out. Luckily, Pansy's on hand to help. Dreamers, BE YOU! - A call to arms for all the creative types; it's time to show some individuality! Happy 3 year blogoversary, and congrats on 2000 Twitter followers!!! Congrats on the anniversary and followers! I hope you’re having a great November! Happy blogoversary! Three years is quite an accomplishment! Congrats on three years! That's awesome. And I really want to read Strange Weather; hope it's a good one. Happy blogiversary! Three years of sharing bookish things is awesome. See you on Twitter! Congratulations on your blogiversary! 3 years is my next milestone too (although a year away almost). Here's to many more years! Thank you for linking up to #RVHT, I'll hopefully see you link up tonight! I can't believe you're only on 2 years! You seem to have it sorted! wow 2k twitter followers!!! That's so awesome! Congrats Cee!